Have you already ordered a custom design? Are you ready to pay an arm and a leg for your online project from scratch? 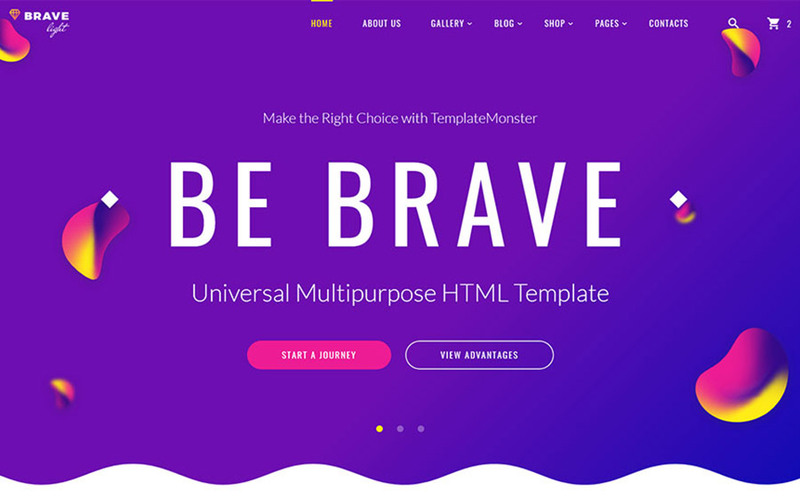 If you want to save money and time on developing your digital presence, take benefits of premium HTML website templates. In addition to basic features any solid site needs, you will get an extensive set of premium plugins allowing you to enhance your site functionality. a plethora of customizable components. 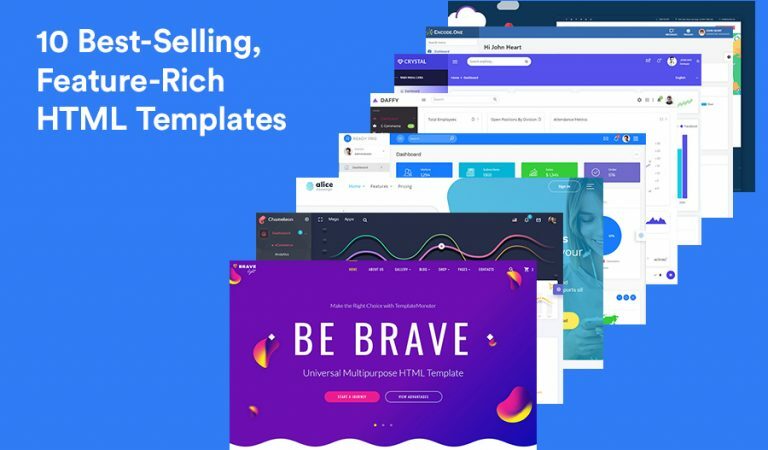 Below is a list of well-structured and feature-rich HTML templates suitable for building powerful websites, outstanding apps, and handy admin panels. 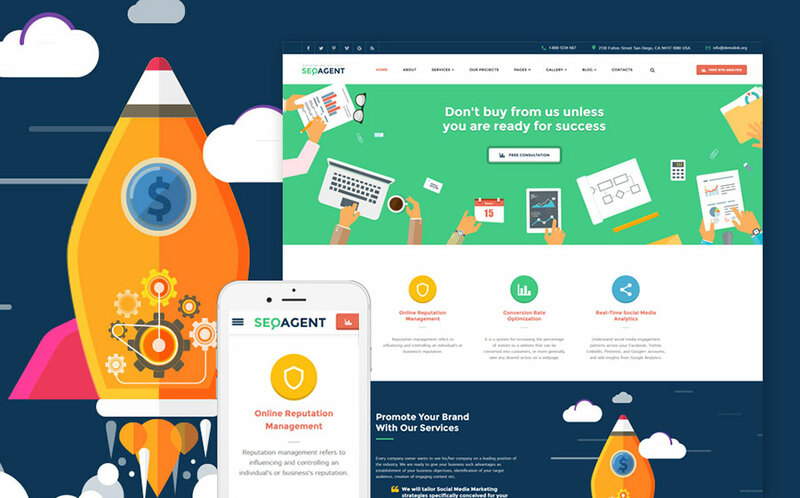 SeoAgent is an excellent all-inclusive opportunity to save time and money. It includes all the premium components and extensions needed to build a powerful website for less than $100 only. an extensive set of ways to add different content: tables, buttons, gallery, etc. 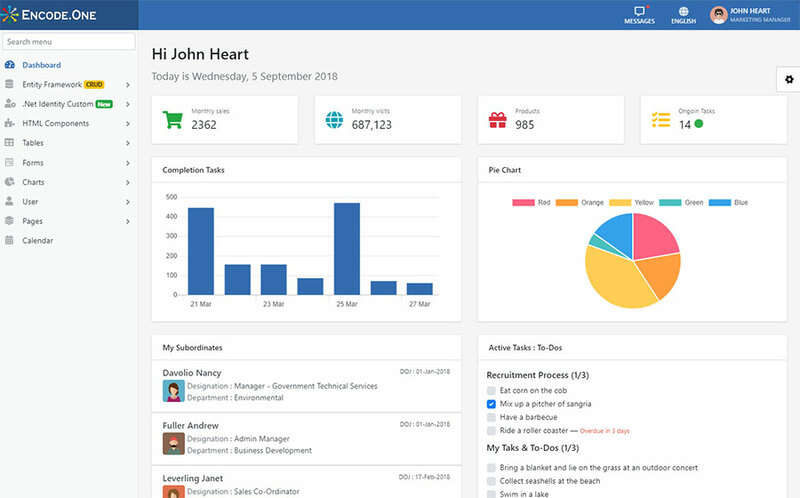 With Ready Pro, your admin panel will be ready in time and effortless. You won’t have difficulty with its installation, customization and managing thanks to a clean, well-commented code built-in. 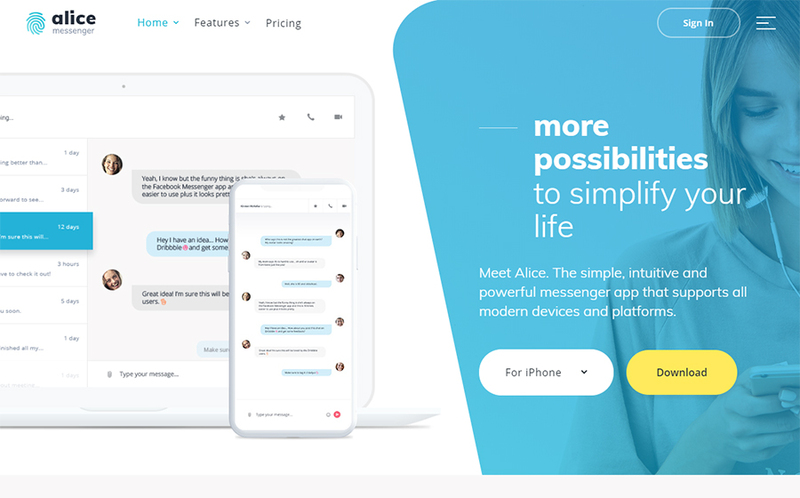 If you need to set up a website or application in a short period of time investing minimum cost, Alice is the right choice. Alongside a professional and sleek overall appearance, you will achieve advanced functionality. a handy Ajax Contact form. 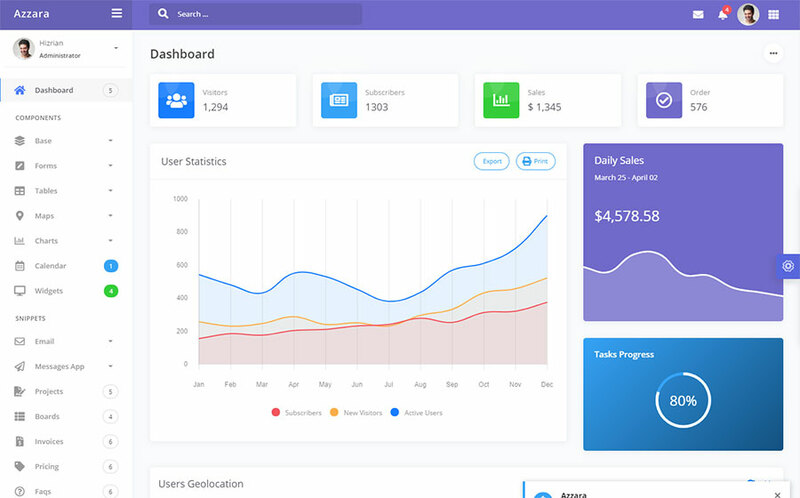 You will hardly find more effective and customizable admin template than Daffy. It boasts a number of handy user interface kit elements and eye-pleasing overall look. demos available in dark and light variants. 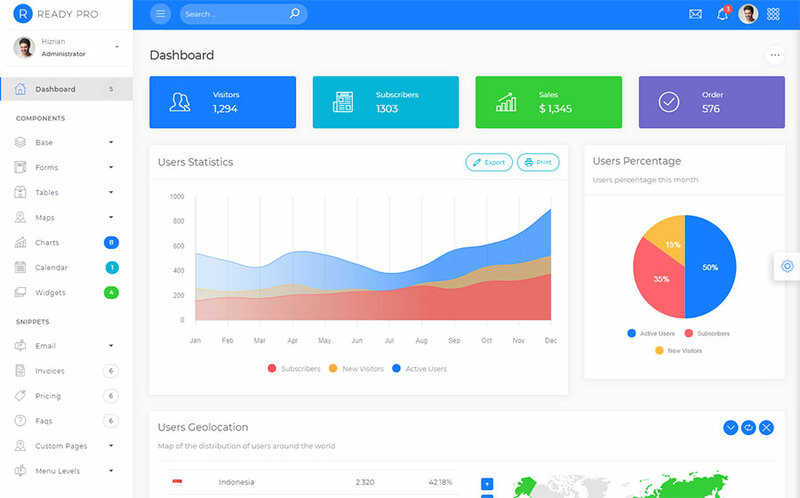 It’s one more admin panel template available at the TemplateMonster marketplace. Once you start working with this tool, everything will become well-organized and easy-to-manage. 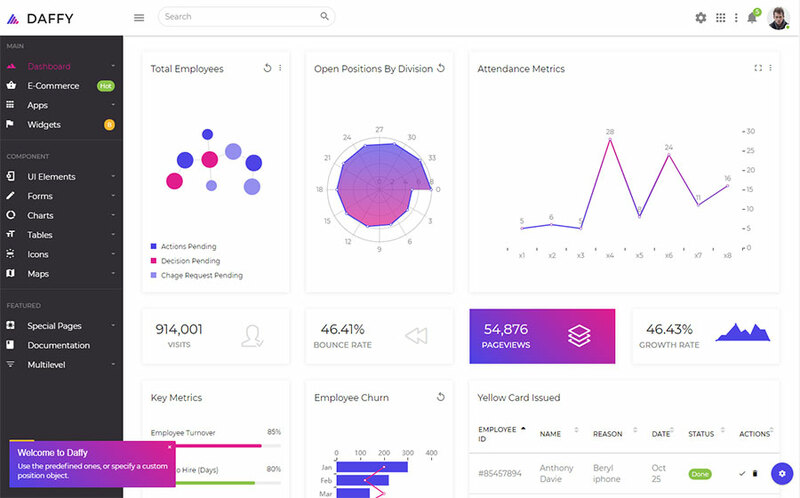 Chameleon features all the necessary components for creating a dashboard with options of all kinds. Once you have installed and customized the template, it can be used for any application. multiple custom widgets to enrich your site look and functioning. 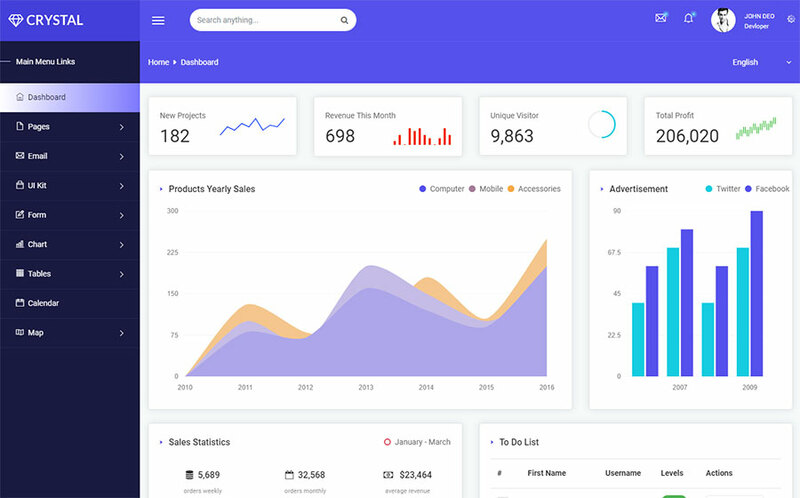 This bright, up-to-date, and polished website template is a great opportunity to run a fully-fledged online platform for any business project. It contains multiple pages, tons of customized components, and unlimited elements which are ready to be customized up to your preferences. flawless functionality of all elements incorporated. a smooth, perfect scrollbar and many more usable, intuitively working elements. requires minimal coding skills and knowledge. beautiful typography with legible fonts. 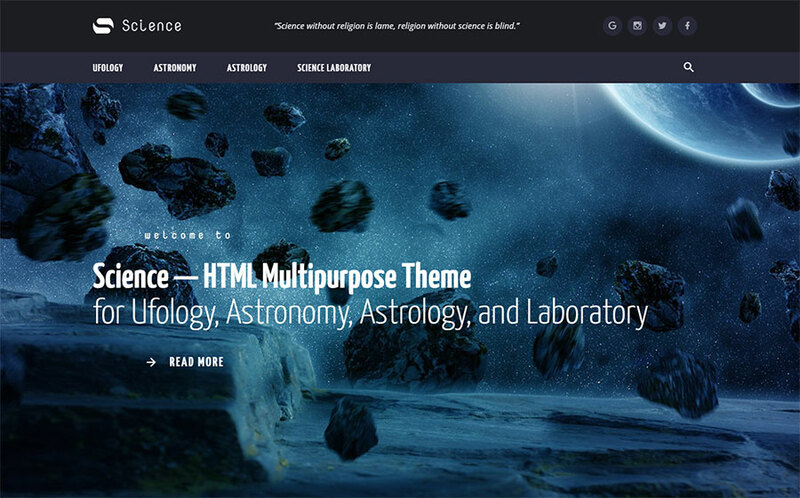 This collection of 10 HTML templates for different needs will help your solve many problems effortless. You don’t need to wait for a month or more while a web designer will make your dream panel or website come true. With these easy-to-customize templates it’s possible to accomplish this task in some hours. Moreover, premium plugins, extra page layouts and custom widgets are included into the package for free. 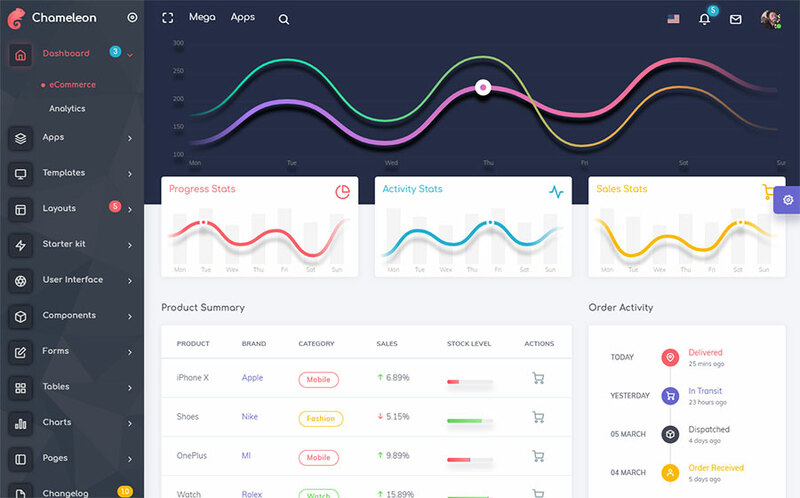 This entry was posted in HTML template and tagged admin dashboard, bootstrap, html templates. Bookmark the permalink.